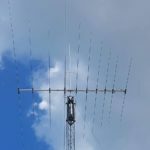 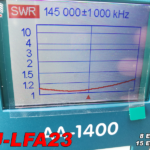 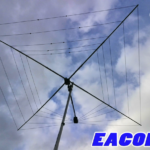 This year, EAntenna will be present in the HAM RADIO Friedrichshafen 2018 in the HALL A1-433 booth. 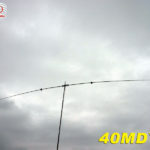 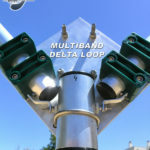 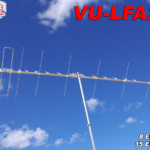 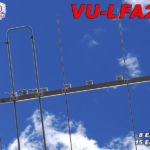 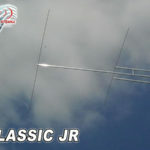 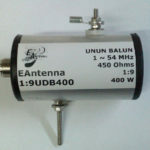 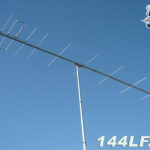 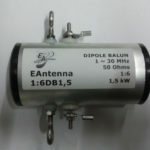 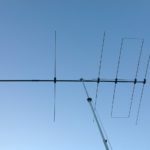 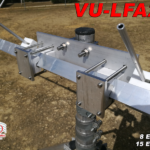 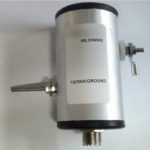 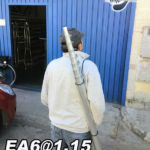 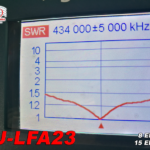 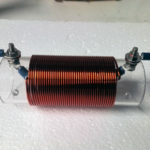 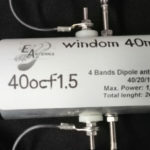 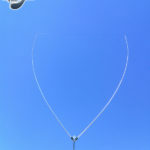 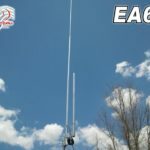 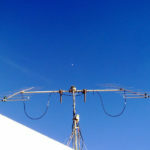 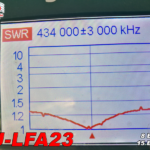 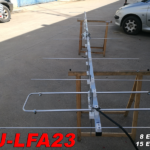 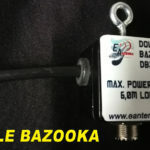 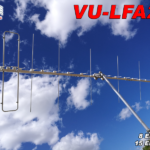 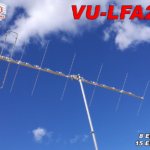 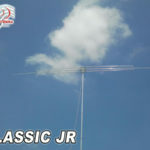 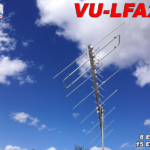 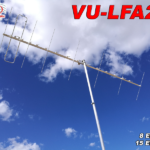 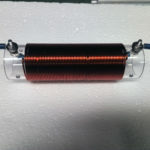 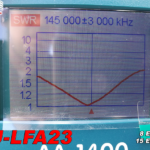 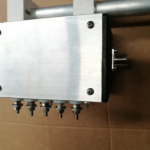 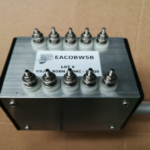 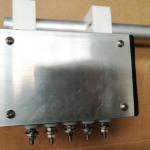 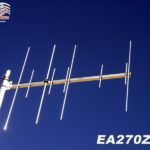 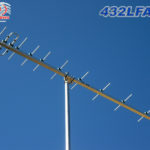 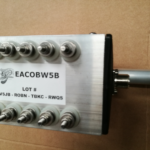 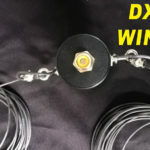 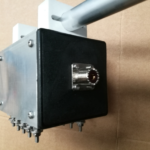 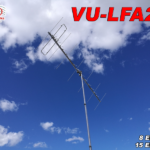 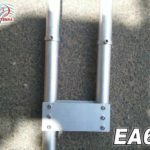 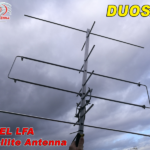 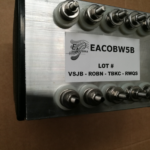 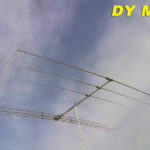 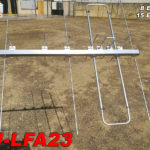 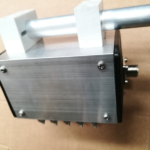 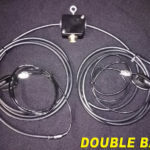 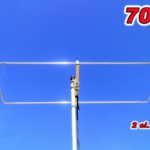 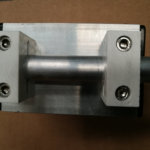 EAntenna will show new antennas this year and will travel with a hugh stock to sell there with very interesting prices. 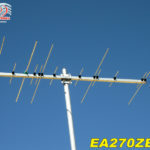 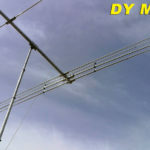 This is the EAntenna EA270ZB13 at W4DVE, Dave’s QTH in Vancouver, WA, USA.